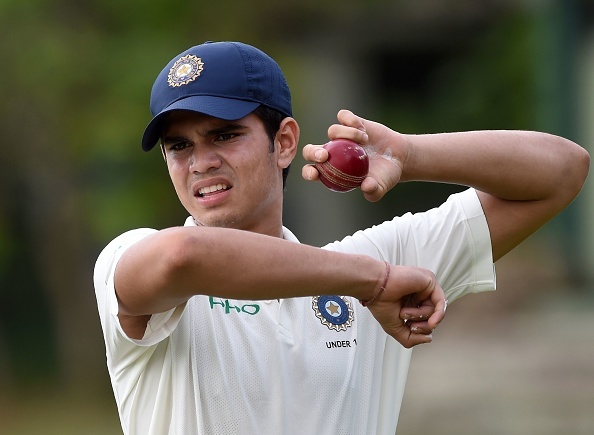 In contrast to his father, Arjun Tendulkar is more fascinated towards fast bowling. Cricket icon Sachin Tendulkar has said that his son Arjun should find “reasons to wake up every morning and chase his dreams”. In contrast to his father, Arjun is more fascinated towards fast bowling and has already played two U-19 Tests for India. The upcoming ‘T20 Mumbai’ will be Arjun Tendulkar’s first senior appearance. When asked if T20s are a good way to start at the senior level, the batting maestro said it’s an opportunity that Arjun needs to grab. “In sports, nothing is guaranteed so whatever opportunities you are provided, you need to go out there and give your best and make the most of it,” Tendulkar told PTI in an interview. “This is one platform that I feel people will be following you, your performances and if you are doing well, you will be on top of the world. “As long as he continues to be passionate about cricket and in love with the game, that’s what matters to me. There are going to be highs and lows and he should find reasons to wake up in the morning and chase his dreams. 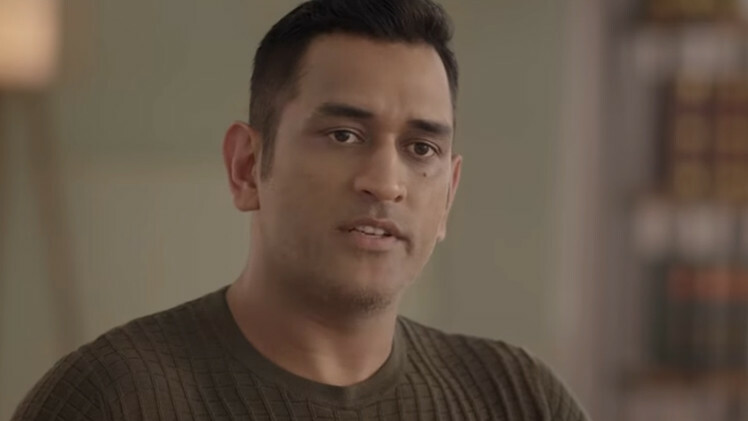 His dream is to play cricket and do something special,” he added. Sachin has often credited his father – the famous Marathi poet and Professor Ramesh Tendulkar – for his stellar international cricketer. 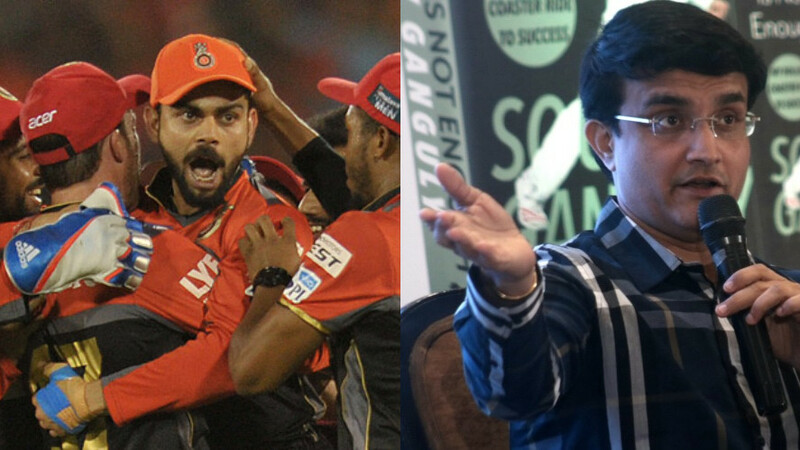 The batting legend once again highlighted the teachings he received from his father. “My father once told me:’You know as long as you don’t find shortcuts and prepare yourself before any match, then results will follow’. I will ask him (Arjun) to do that. Don’t worry about anything else. Just go out there and do what you are good at. If he is a good team man and good human being above all, that will be much more important to me,” he remarked. There are quite a few well-known names who have featured in T20 Mumbai. While India’s Test vice-captain had led North Mumbai Panthers last season, young batsman Shreyas Iyer had captained Mumbai North Central. Plenty of domestic stars such as Abhishek Nayar, Suryakumar Yadav, Iqbal Abdulla and Siddhesh Lad had also enriched the tournament with their presence. According to Tendulkar, T20 Mumbai will not only give youngsters a platform to knock on IPL doors but recognise all those unnamed club cricketers. “As far as youngsters are concerned, there are three boys, who did well in this event last year and have now got IPL teams. They are Shubham Ranjane, Shivam Dubey and Sushant Singh. So this provides a great platform to do something special and get into an IPL franchise. If you fit into their scheme of things, they will take you. Even if not, at least you have found a way to knock their doors,” he said. आखिर क्यों हनुमा विहारी ने खुद से आईपीएल का पीछा न करने का किया था वादा?